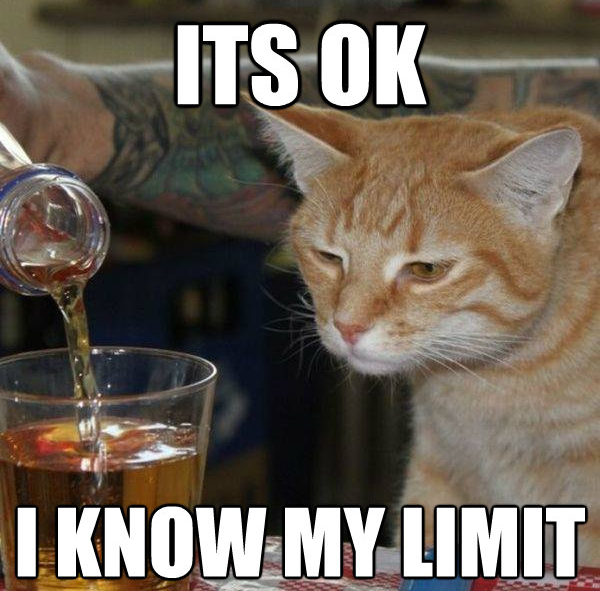 Just when you thought the Booze Hound was the most alcoholic domesticated animal you had ever come across, along comes a little German kitty. In the German town of Würselen, a young woman noticed that her cat was missing. She printed fliers and sent the word out that her beloved pet had disappeared. You certainly could say it was a surprise when seven-weeks later, her cat re-emerged from a neighbour’s wine cellar. 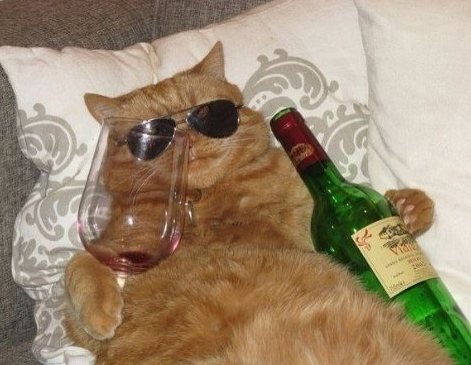 According to the German language magazine Bild, the cat survived by shattering three wine bottles and lapping up the liquid. The little guy must have been what we call a ‘riesling-nut’, because that’s all he drank! When ‘Aljosha’ appeared from the cellar, he was obviously pretty sick. "He was more dead than alive when I picked him up," she told Bild. "We went to the vets straight away, where they diagnosed him with alcohol poisoning." After three days in animal-ICU on a drip, Aljosha was back on his feet and ready for round two. We’ll have to get the Booze Hound to outdo this effort on his next European summer stint.